Valentine’s day is fast approaching and for many people without a significant other, it’s another day of annoyance. If you think the upcoming Valentine’s day is an opportunity for you to vent out about being single on social media, then you probably need to read Senyora Santibañez rants on Twitter. Apparently, the social media star is among those irked by the dramatic displays of affection often observed during the holiday also known as Single Awareness day. With the help of several government agencies, Senyora is set to become the Grinch of Valentine’s day. 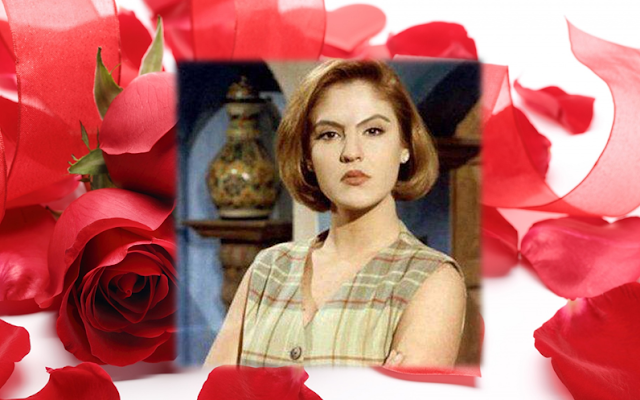 Our favorite Senyora, like most of us, don’t want to be alone on the overrated Hallmark holiday. Kung hindi ako masaya sa Valentines. Wala dapat masaya. Damay damay na to. The social media star is one with the Department of Health (DOH) in the campaign against diabetes. If the Department of Education (DepEd) follows Senyora’s advice, students will be doing a different kind of make-up this Valentine’s day. Senyora Santibañez is trying to save you from the “drought” that El Niño has brought. MGA AHENSYA NG GOBYERNO KUMILOS NAMAN KAYO!! KAPAKANAN NG MGA BITTER ANG NAKASALALAY DITO!!! !